A staffer at C.T. 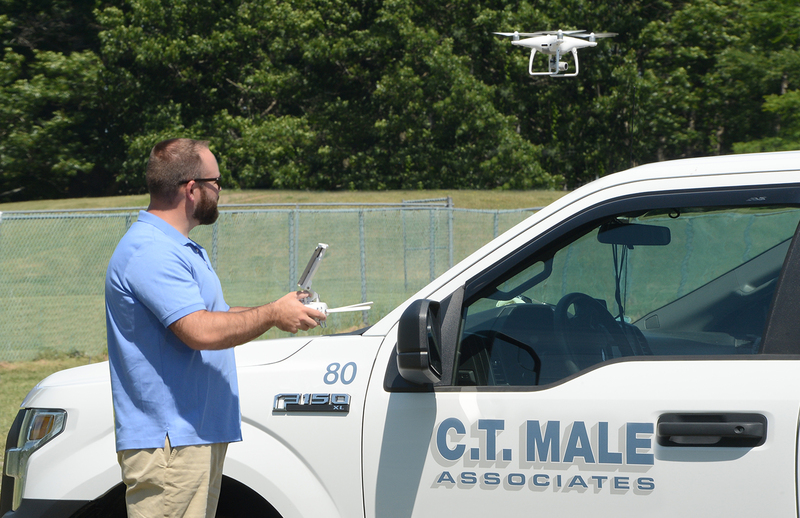 Male Associates uses new drone technology for surveying. “We can do a site inspection without leaving our desk” and drafting no longer requires pencil and paper or the dreaded drafting pen, said Ed Garrigan, the president of C.T. Male Associates, about the impact of new technology on his field of engineering and surveying. “Some old-school people like me” still sketch on paper now and then, he aid. But he remains enthusiastic about the “amazing” changes he has seen in his profession and his company, largely in the last five to 10 years. “It’s a challenge to keep up,” he said. 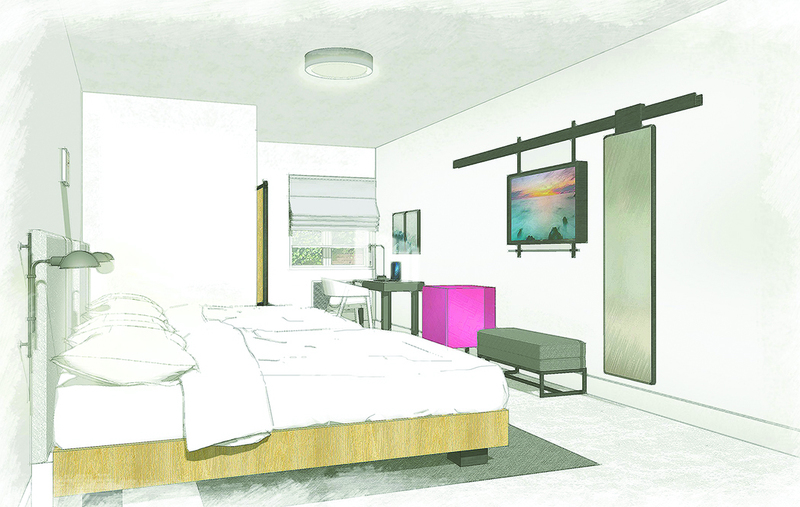 This is a rendering of what the rooms will look like in the new Fairfield Inn & Suites by Marriott that will be built near Northway Exit 18 in Queensbury. Construction is expected to begin soon on a Fairfield Inn & Suites by Marriott near Northway Exit 18. It will have 97 rooms, with WiFi and a workout facility, according to Tyler Herrick president of Spruce Hospitality Group. Herrick and his partner Zack Moore, son of Ed Moore, manage the Queensbury Hotel and they will manage the Fairfield as well. Ed Moore is the owner of the Queensbury Hotel and will own the Fairfield Inn & Suites by Marriott. The mid-market hotel will help attract more sports tourism and bus/coach tour groups to the area, said Herrick. It will also provide more rooms for people coming to Glens Falls for trade shows or business meetings. Every construction project features unique and interesting challenges. But drafting your construction contract documents should not be one of those challenges. 1. Determine the appropriate payment model. A renovation and expansion project is underway to transform the home of North Country OB/GYN (NCOG) at 90 South St., Glens Falls, into a regional destination for women’s health. The present site, in the center of Glens Falls and across from Glens Falls Hospital, is being redone to create a welcoming and modern center designed to increase accessibility, expand services and improve the patient experience. 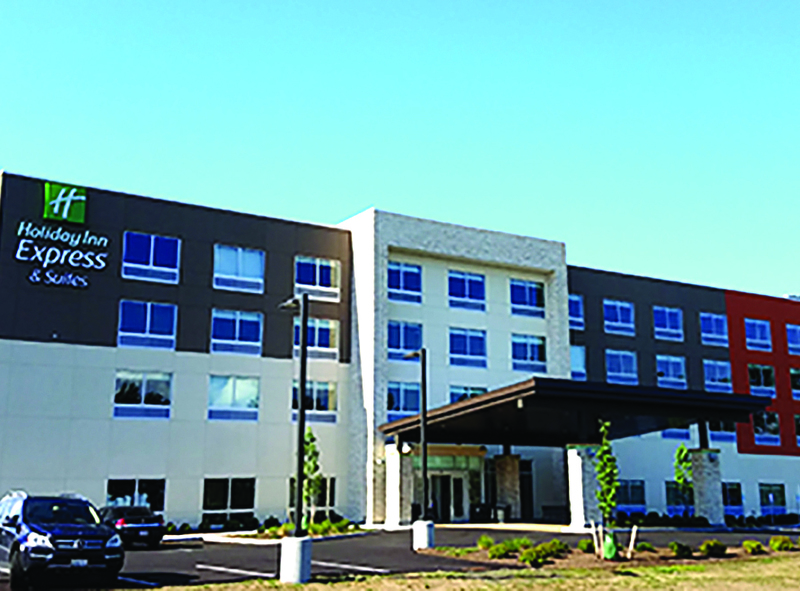 The newly constructed Holiday Inn Express Hotel & Suites, off Northway Exit 18, at 216 Corinth Road in Queensbury, is now open. It has 90 rooms and many amenities. Courtesy Prestige Hospitality GroupThe newly constructed Holiday Inn Express Hotel & Suites in Queensbury is now open. Located off Northway Exit 18, at 216 Corinth Road, the 90-room property is managed by Prestige Hospitality Group and was constructed by Bette & Cring Construction. Jerry Nudi, former owner and president of Warren Electric, is the hotel owner. Jessica Van Hall, who has been with Prestige Hospitality for 10 years, is the general manager and opened the property along with newly appointed director of sales Amanda Berrigan. 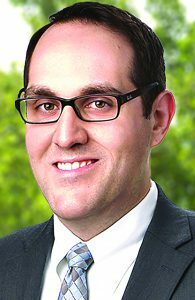 “The area of downtown Glens Falls is changing significantly. It’s growing with different demands now more than ever,” said Berrigan. “Lake George has so much to offer in its natural state and to now have businesses support the area 365 days a year, is truly making a difference. Every season has its own events and festivals, bringing new people to the area, and being able to accommodate these guests at our property is very rewarding,” she said. 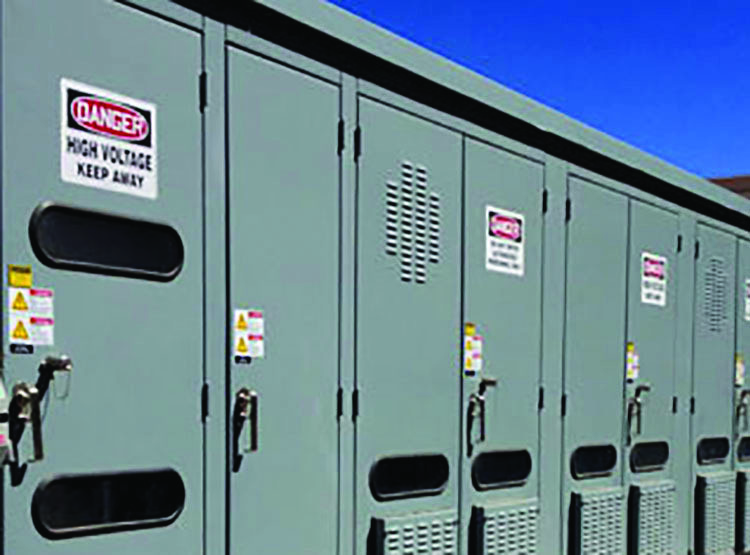 Northeast Power Systems Inc. designs and manufactures medium-voltage, metal-enclosed power capacitor banks and harmonic filter banks like these for use in electric power systems. Northeast Power Systems Inc. (NEPSI) is planning to add more than 11,000 square feet of additional warehouse space to accommodate its growing business. NEPSI, located at 66 Carey Road in Queensbury, designs and manufactures medium-voltage, metal-enclosed power capacitor banks and harmonic filter banks for use in electric power systems. The company was founded in 1995 by brothers and RPI graduates Paul and Peter Steciuk. It first operated out of a small garage space in the former Tobin’s First Prize factory in Albany. Three years later, in 1998, they received their first $1 million order. In 1999, they began private labeling systems for General Electric Co.
Another brother, Frank Steciuk, joined the team in 1999, the same year the company relocated to Queensbury. During its 22 years in business, the manufacturing company has expanded its design, manufacturing and testing facilities, as well as its global reach. NEPSI provides power solutions to several industries around the world, including mining, utilities, industrial, renewable energy, chemical, petroleum and pulp and paper. NEPSI doubled its capacity in 2001 and again in 2011, while continuing to increase the sophistication and performance capabilities of its equipment. Each unit sells from $50,000 to more than $1.5 million, and NEPSI is on target to generate $30 million in revenue in 2017, a record for the company, officials said. 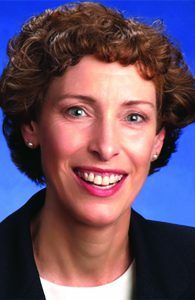 Sarah Lewis Belcher is a senior counsel with Bond, Schoeneck & King PLLC. by Sarah Lewis Belcher, Esq. So, you have a great new project you want to start building ASAP to enable you to get in the ground and/or have the shell(s) up before the weather turns and/or to meet your completion schedule? If you need a construction loan to finance the project, knowing the financing process can help expedite closing and your ability to get started. The earlier you involve your lender the better. In addition to the usual underwriting review, the lender and its construction consultant will need a number of items concerning the project. Having a package of these materials ready can help speed the review and, therefore, the closing. The construction documents that often must be provided include: plans and specifications, detailed construction budget, construction schedule, fixed price/guaranteed maximum price contract with the general contractor (GC)/construction manager (CM), architect/engineer’s contracts, municipal approvals including building permits, payment and performance bonds, builder’s risk insurance and consents to contract assignments from the GC, CM, architect and/or engineer. These items will be reviewed by the lender and its construction consultant to confirm the project described in the plans and specs may be completed for the amounts in the budget and within the time frame in the schedule. The construction loan process in New York state requires the preparation and filing of a building loan contract/construction loan agreement. If a lender doesn’t file such a document with the clerk of the county in which the real estate is located, the lender’s security interest established by its mortgage will be subject to mechanics liens that may be subsequently filed.